This week the Allred boys do what we do best, talk about bourbon while drinkin’ bourbon! This week we are talking to Dave Perkins. 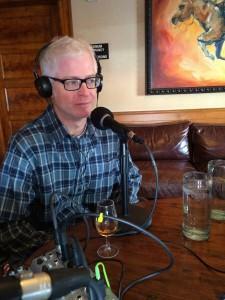 He was a successful biochemist who gave it all up to move to Utah and become a distiller. He opened High West Distillery and Saloon, and the rest is history.